Royal Vegas Review - Are They a Legitimate Casino? Or is it a Scam? Royal Vegas is an established online casino with a history of providing an excellent experience to its players over 17 years of existence. 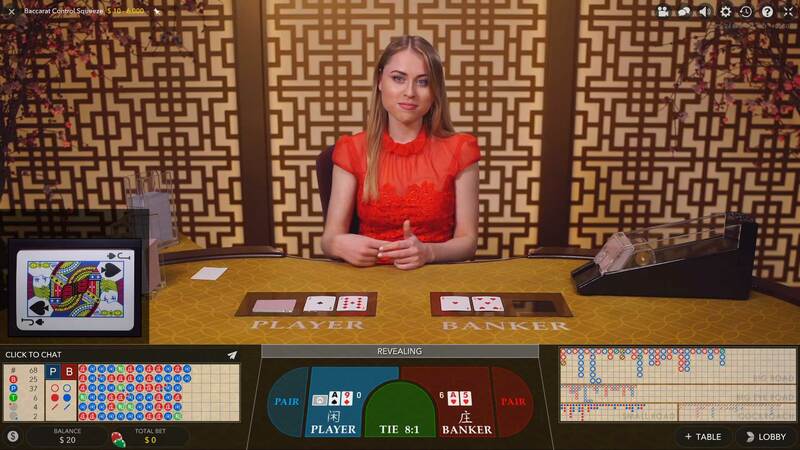 The casino has continued to innovate, add games, improve user experiences, and offer some excellent bonuses to be one of the most popular online casino’s in the world today. The presence of over 500 microgames, live dealer game options, and eCOGRA certification for fair play makes this an easy casino to recommend. Definitely my favourite part of playing at Royal Vegas as they use Evolution Gaming software. 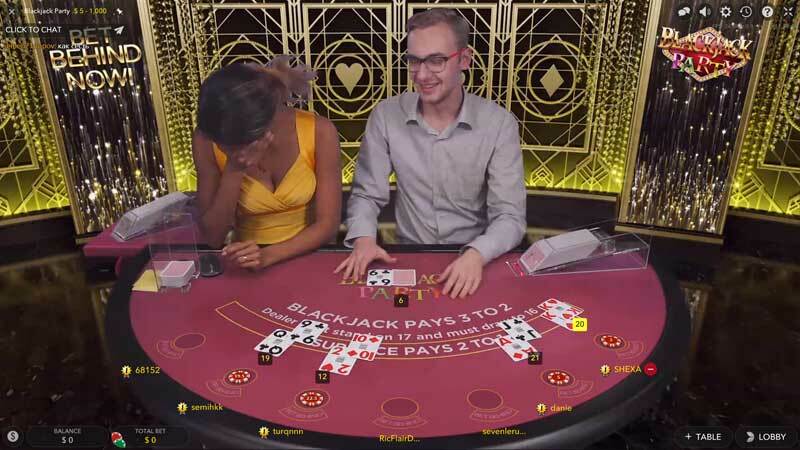 The live dealers are professional, but more importantly, they are entertaining! They always make an effort to interact with the players/viewers which provides for a really fun environment. The Royal Vegas Casino is certified by the Lotteries and Gaming Authority of Malta and is also a member of the prestigious Fortune Lounge group of casinos. All of its software is also eCOGRA certified which is something that is pretty rare when it comes to online casinos. This certification allows you to see the payout rates of different casino games on the eCOGRA website. Royal Vegas Casino offers 24/7 support via toll-free telephone, email, and live chat. Out of these methods, the most reliable method to get an issue resolved seems to be via email. The live chat option, although very useful, is notoriously buggy and we could not get it to work most of the time. The customer service agents are proficient in several different languages to ensure that players from non-English speaking countries do not have a problem. The Welcome Bonus is worth $1200 and divided over the first three deposits. The first deposit gets a 100% match bonus of up to $250, the second gets a 25% match bonus of up to $200, and the third a 50% match bonus of up to $750. All of the three deposits have to made during the first week of play as well. This means that players depositing $250 + $800 +$1500 in one week will earn a bonus of $1200 which is subject to an industry standard 40x playthrough requirement before being available for withdrawal. The good part about this is that Keno, scratch cards, and slots count towards meeting the playthrough requirements. A 40x rollover requirement on $1,200 adds up to $48,000 of bets. Royal Vegas is offering a generous bonus when compared to some of its competition and stipulating the same amount of playthrough requirements as them as well. This makes this an attractive offer for players who are going to be gambling that kind of money. Every time you play a casino game or fund your account Royal Vegas will give you some loyalty points which add up to bonuses, casino credits, frees spins, etc. There are four tiers of levels (Silver, Gold, Platinum, and Diamond) all of which have different perks to go with them. Loyalty programs like this are offered on pretty much every online casino and are considered an excellent way to keep the user playing at your casino. In our opinion, it is fine to make use of these loyalty perks as long you enjoy playing at the casino but don’t let these be the only reason to stick with a particular casino. Royal Vegas can be accessed via the mobile browser directly for access to a selection of their games from the full site. There is an icon indicating which of the games are available to be played on the mobile browser on the main site as well. If you want a full mobile casino experience then Royal Vegas has a dedicated app in the Apple and Android app stores. 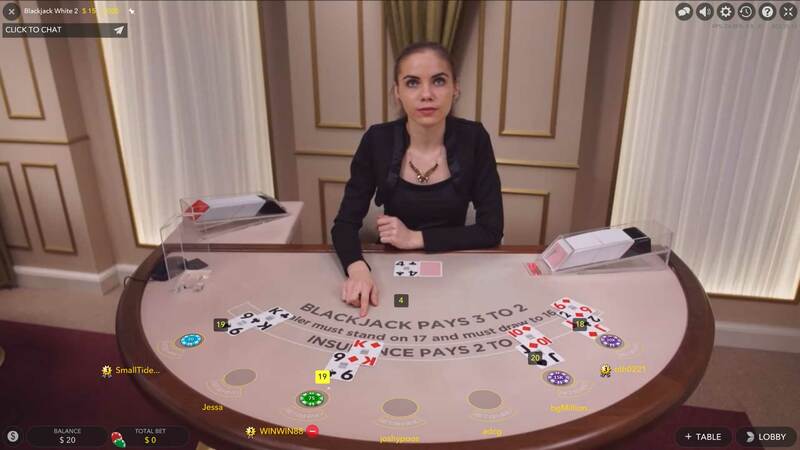 This app is full featured and if you are someone who accesses the online casino primarily from their mobile device then downloading the app is highly recommended. Royal Vegas Online Casino has been around for a long time and is one of the established brands in this business. There is little risk in playing at this casino. The established brand also means that it does not offer the same kind of bonuses and sustained promotions that some of the other places offer. This is an excellent choice for someone that values reliability and safety over everything else or for people that play exclusively on live dealer games.